What do a dead poet, organised crime and the air we breathe have in common? 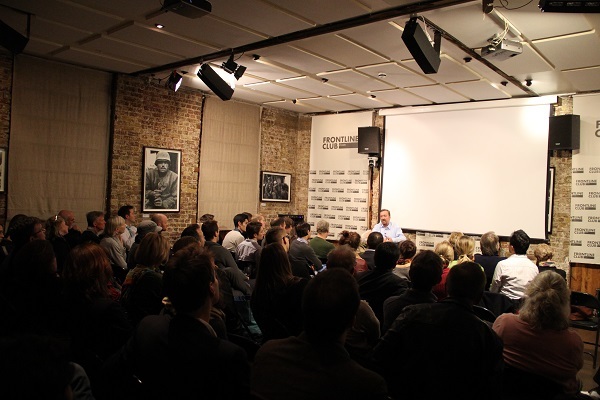 On Thursday 21 November the Frontline Club screened The Carbon Crooks – director Tom Heinemann’s exposé of the massive fraud and failures within global carbon trading schemes. “Are we going to move away from market-based mechanisms?” followed another audience member. More information about the film can be found at The Carbon Crooks website.